Amit Taxi Service Kharar offer you the fast, reliable and best in class Chandigarh Airport Taxi Service. Now you can Hire Taxi Chandigarh Airport through our website, Email or through telephone in a most convenient way or just submit your name and phone number and we will call you with extreme levels of assistance that you deserve. 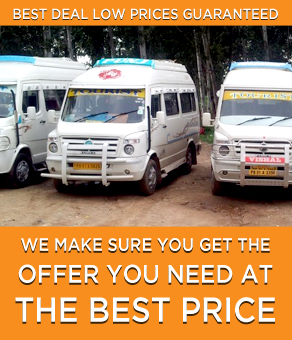 We offer Airport Taxi Service Chandigarh at reasonable Taxi fares. 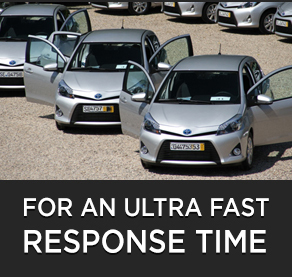 With over 10,000+ rides delivered successfully, we have the experience for what it takes. Now you can book both Drops and pickups to and from Airport under our Airport Taxi Service Chandigarh, Mohali, Kharar with ease at one go. Chandigarh Airport Taxi Service is now available in convenient packages. We offer you multiple Car choices – Indica, Dzire, Etios, Innova, Sedans, AC cabs, Non-AC and Luxury cars for your travel to and from Chandigarh Airport. Our Airport Taxi Service Chandigarh, Mohali, Kharar is reliable, on-time, and at affordable rates. © 2019 Amit Taxi Service Kharar.